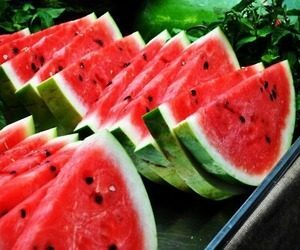 Anderson Air Conditioning & Heating is pleased to announce that we will have a booth at the Richmond, VA Watermelon Festival in Carytown on Sunday, August 13, 2017! We are looking forward to mingling with our community, customers, friends and family! There will be a ton of exciting things going on, from games and prizes to seeing your favorite Anderson staff and technicians. We can't wait to put names to faces and have a great time with all of you! We will be sending out reminders on our Facebook page! See you there!